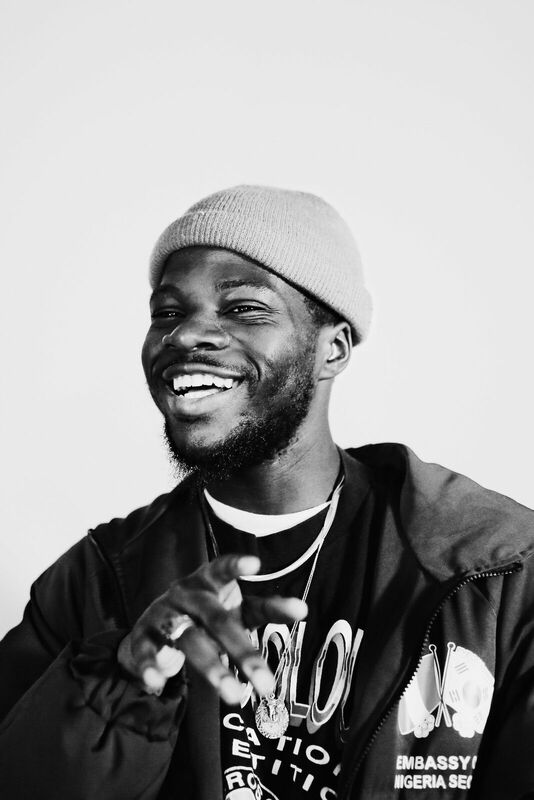 Chicago’s own Femdot is finding himself back on our platform this morning with his brand new music video for “Snow In July”. This one is coming off the tail end of Femdot’s recent show announcement for his headliner at Lincoln Hall on December 21st as well as his last music video release for “O’Something“, and it’s something that his growing fanbase was waiting for, as this song was a favorite off of his Delacreme 2 that dropped back in June. Fem joined forces with video director @leedox2 and they simply created magic together, making a cinematic visual that matched the energy of the track itself flawlessly. Take a few minutes of your time below to check out this new visual and be sure to grab your tickets for the previously mentioned concert here!